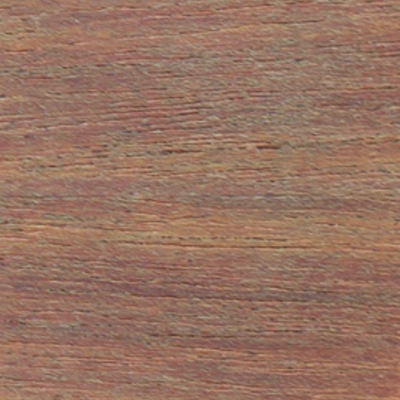 TreeHouse offers drums made from a special recipe of woods combined to sound a look great! 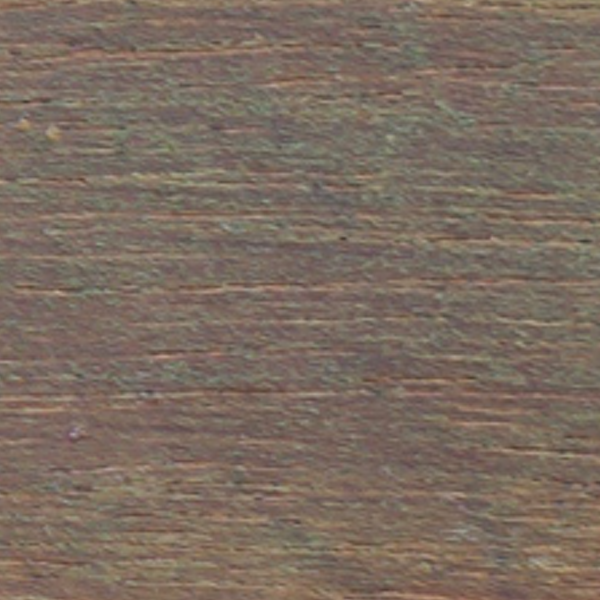 Two plies of African Mahogany as the inner and outer bread of this shell sandwich has as the meat two plies of Poplar. Add a bit of maple reinforcing rings in the shells and you have the recipe of a great-sounding drum shell! 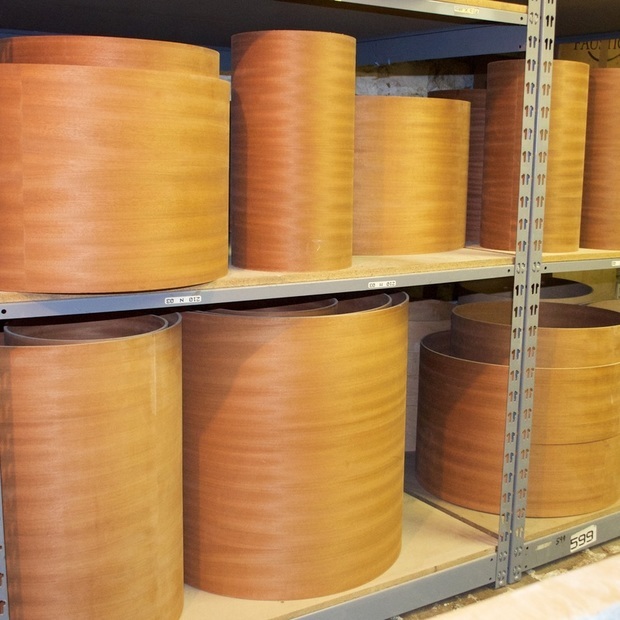 Covered or oiled-n-waxed, vintage drums are comparatively warmer and mellower sounding than their all-maple companions yet look great and are always classy. 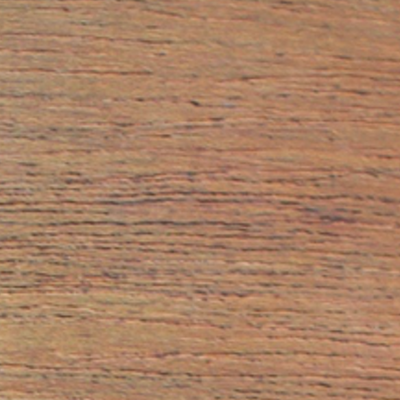 These shells run a little higher in price than plied maple and many sizes are available. 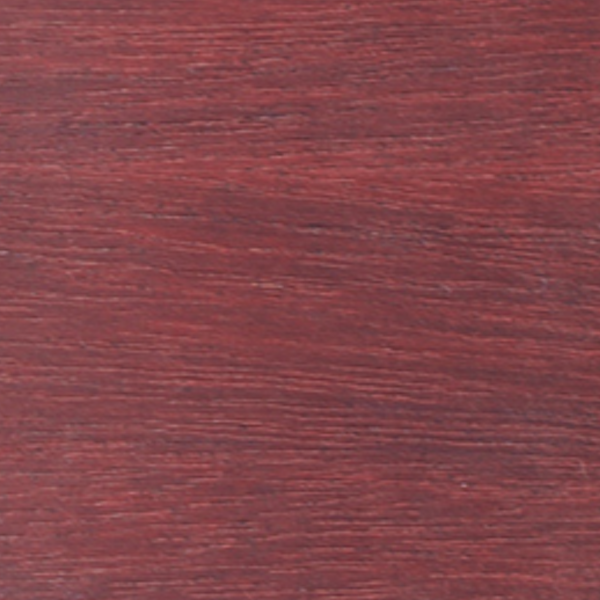 Contact Derek for more information on available configurations. 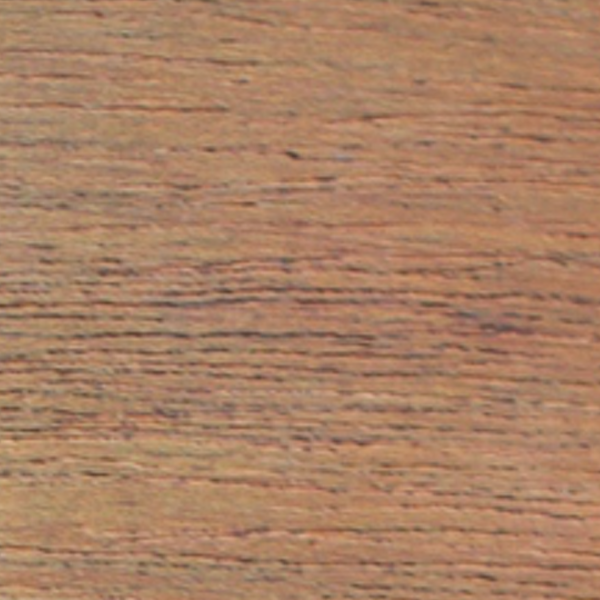 TreeHouse Drums are priced by diameter. 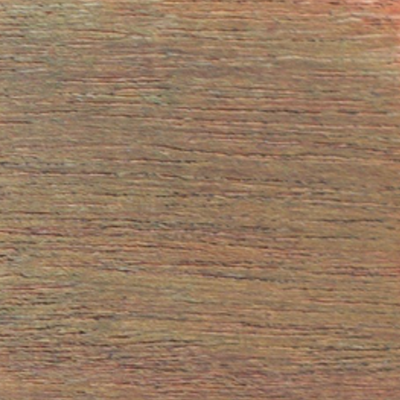 Here are the vintage shell diameter options for your TreeHouse set-up. 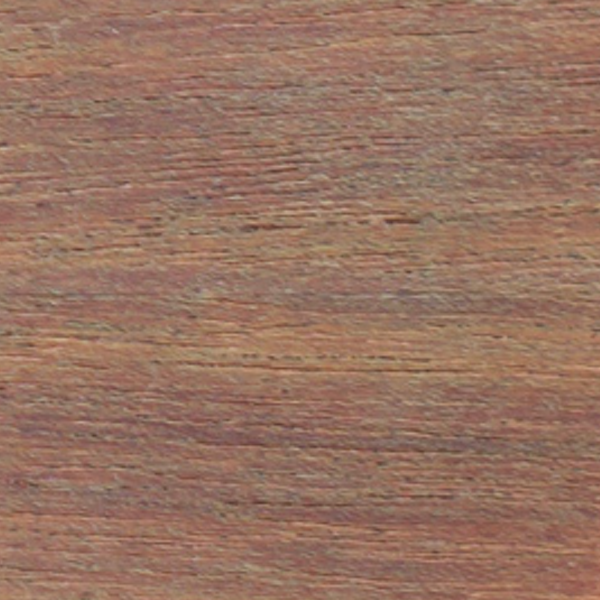 ​The aniline dyes TreeHouse uses to color shells produce different end results on Mahogany than Maple. 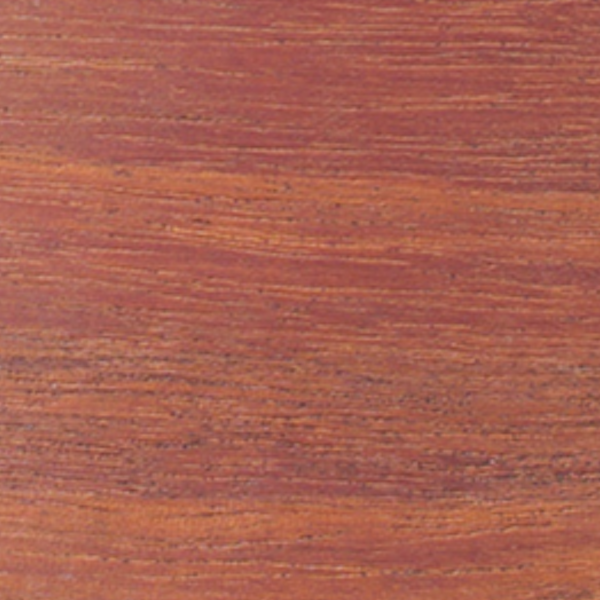 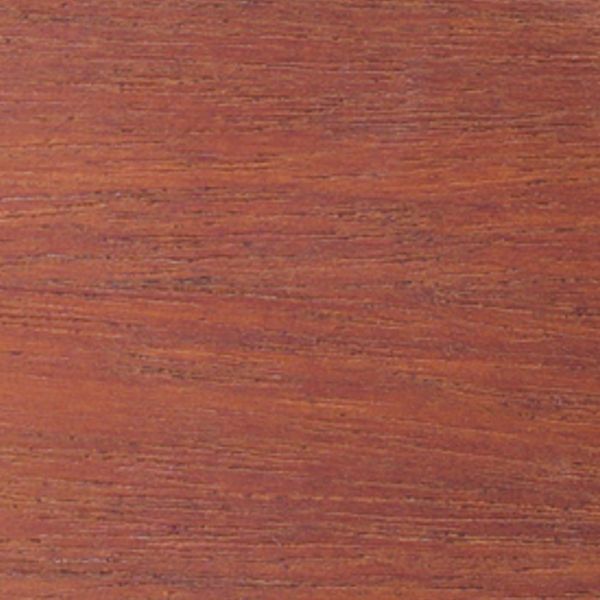 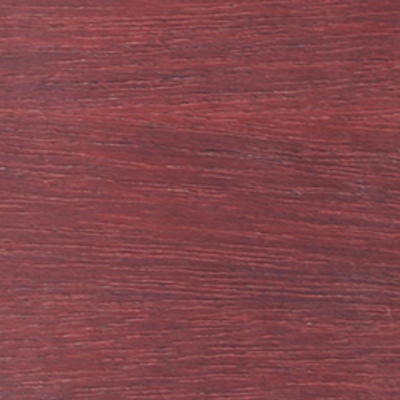 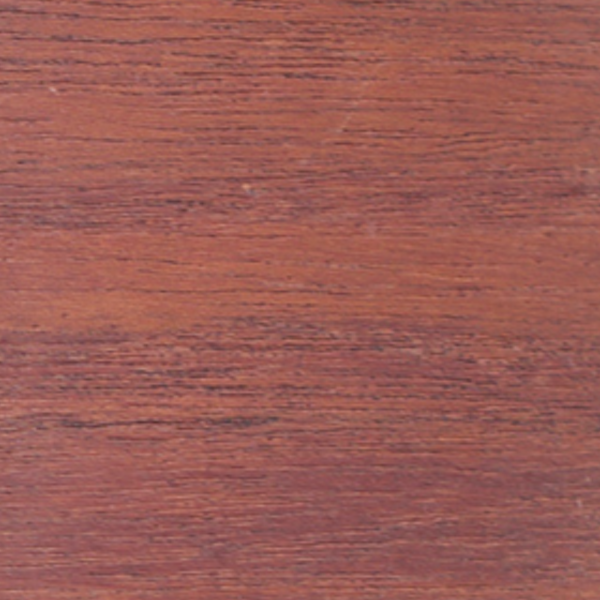 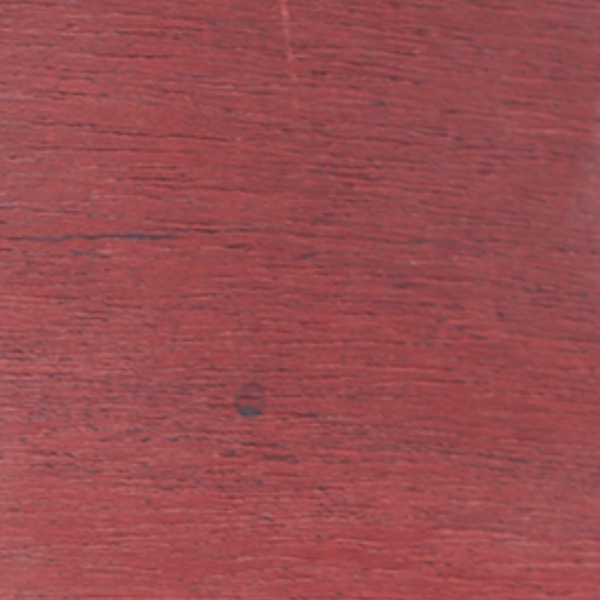 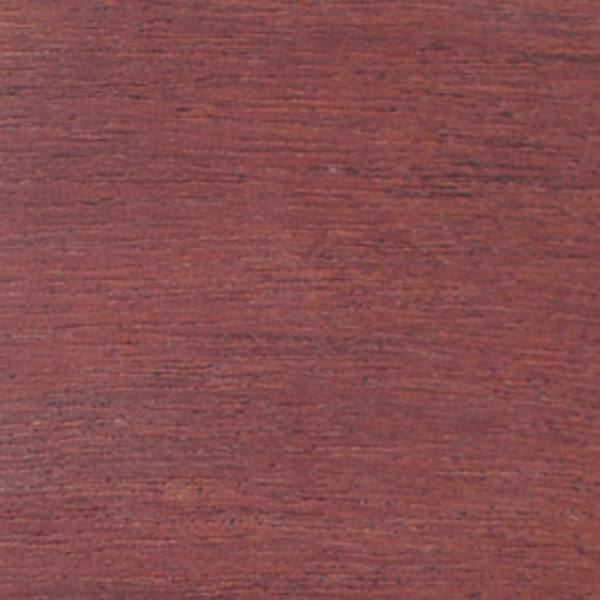 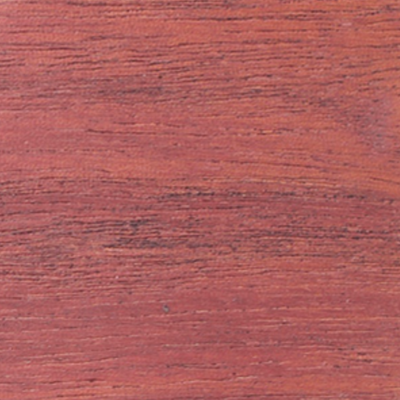 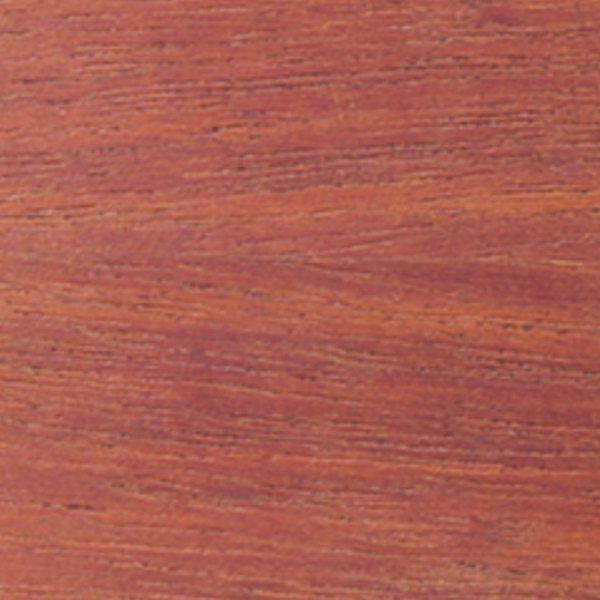 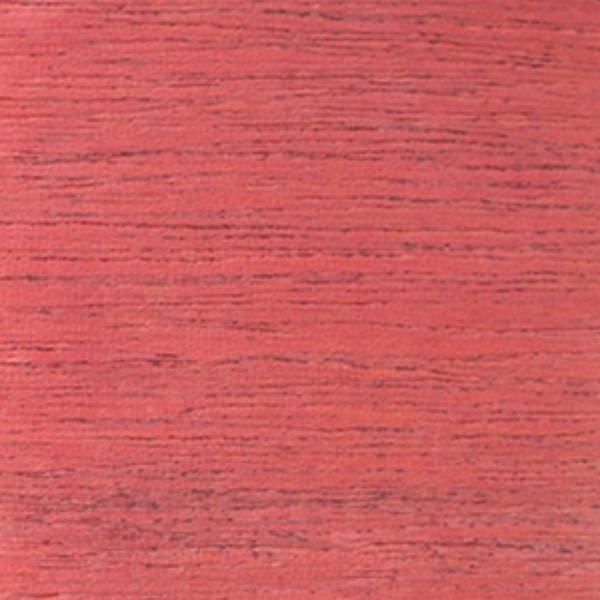 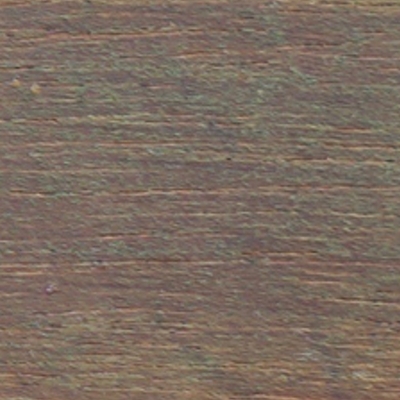 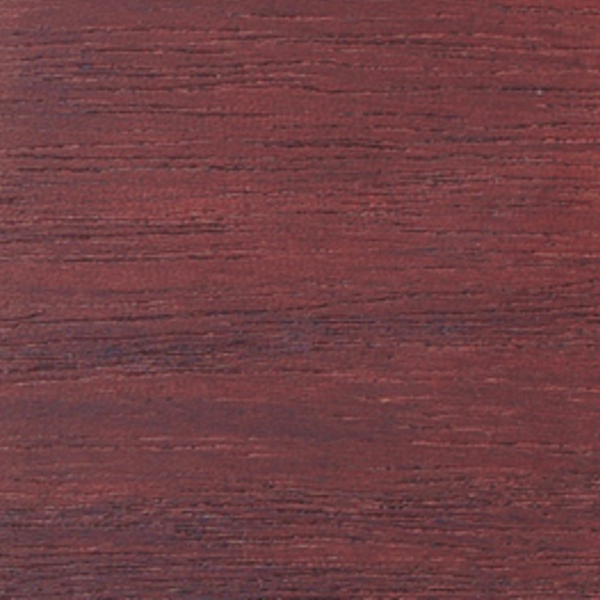 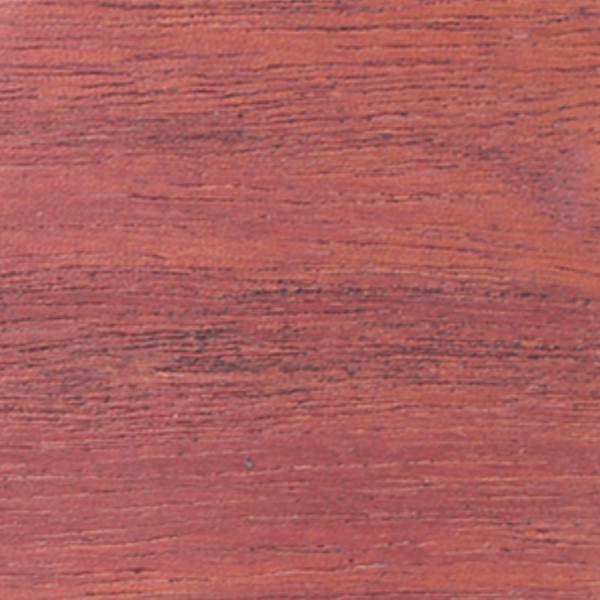 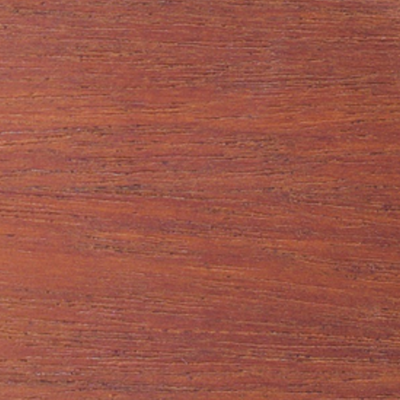 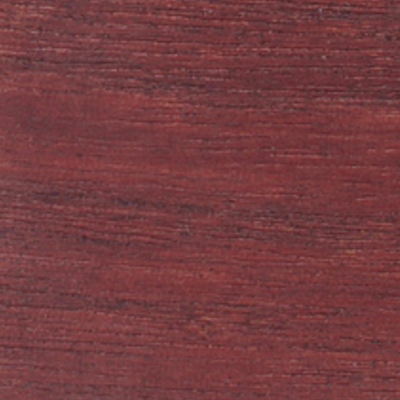 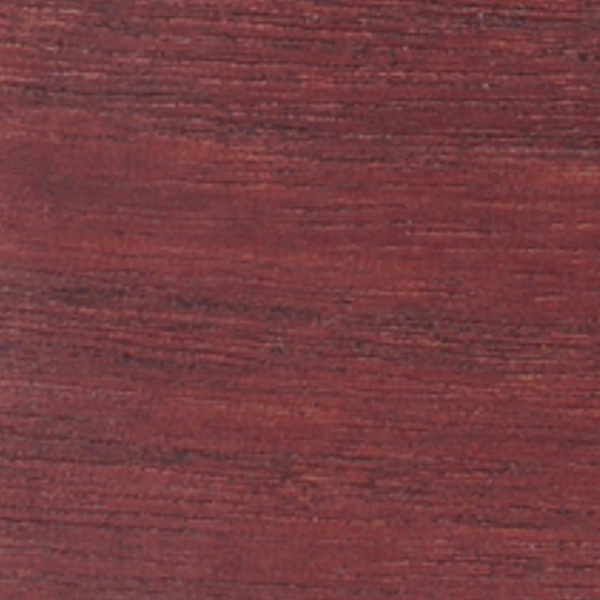 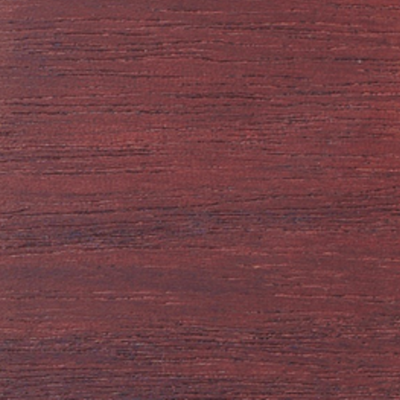 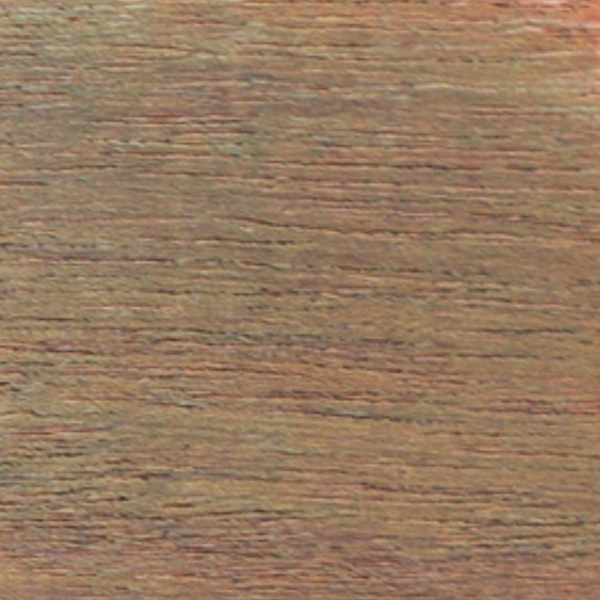 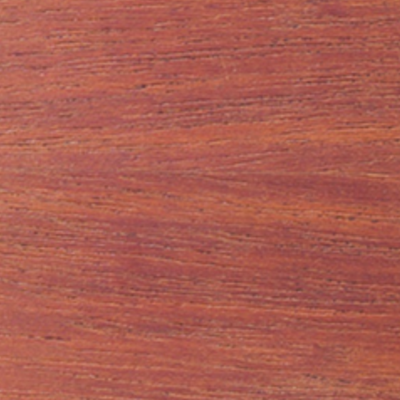 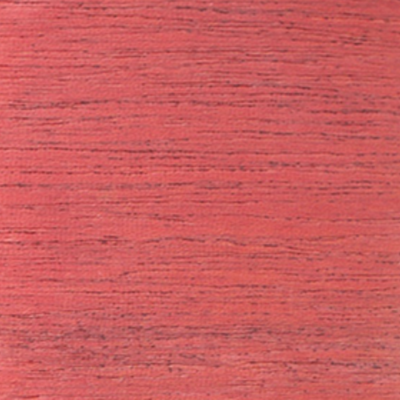 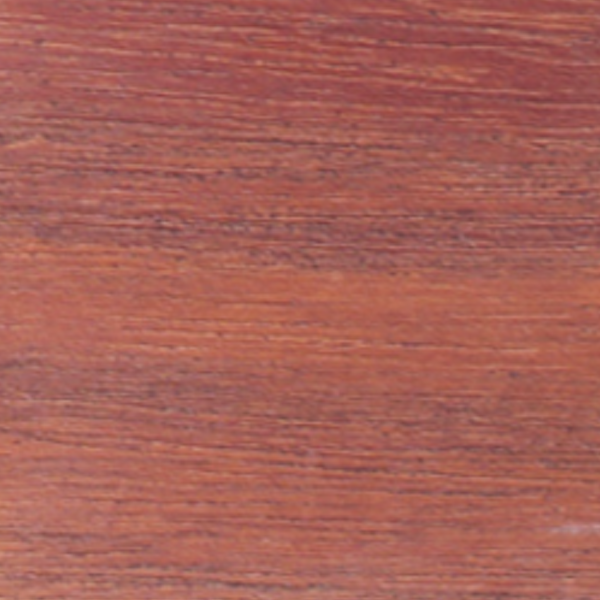 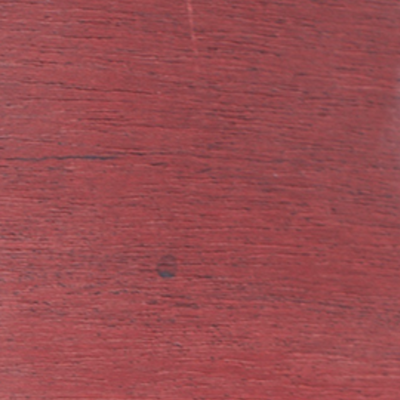 Here's a sampling of our most popular colors on Mahogany. 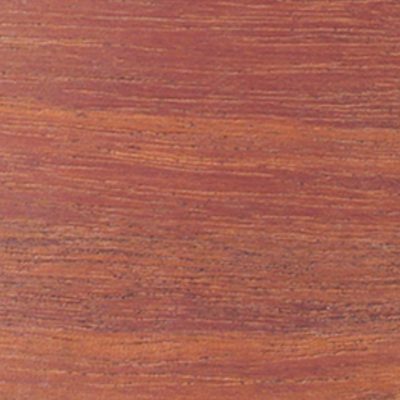 These are dyed, oiled, and waxed with a satin finish.